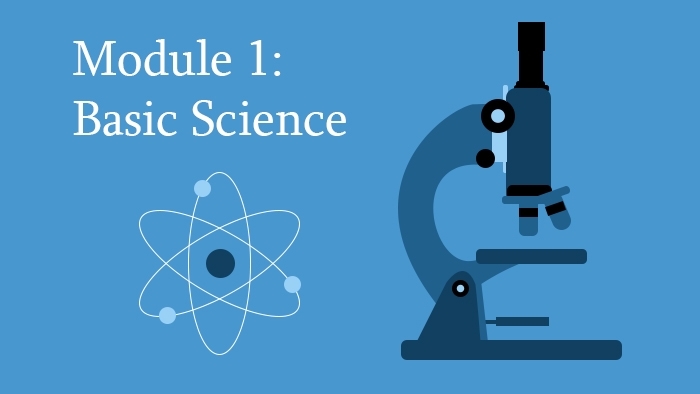 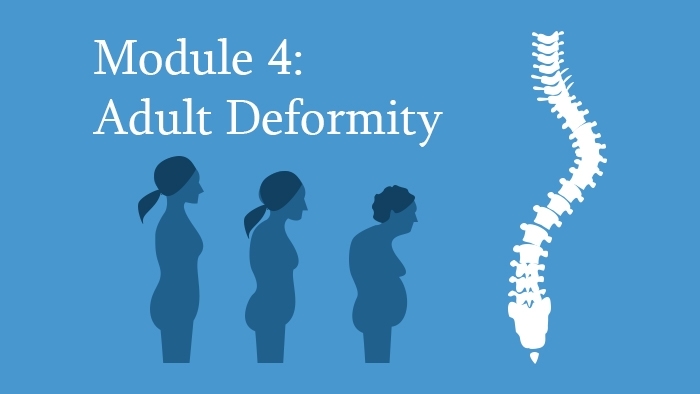 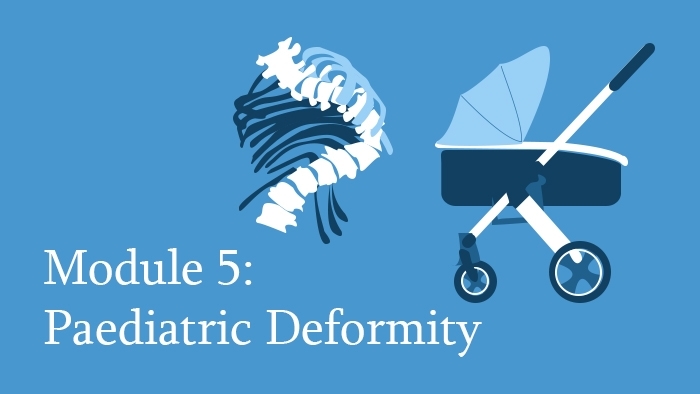 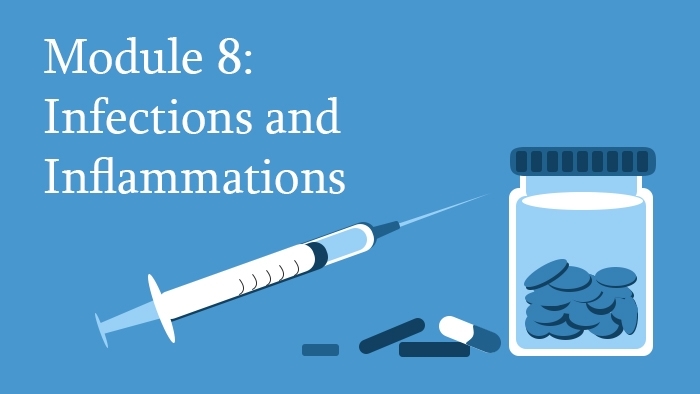 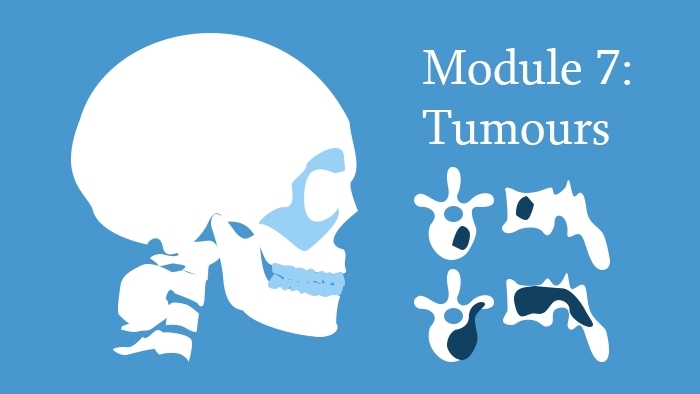 Our Spine Surgery Modules are designed for Spine Trainees and Spine Surgeons. 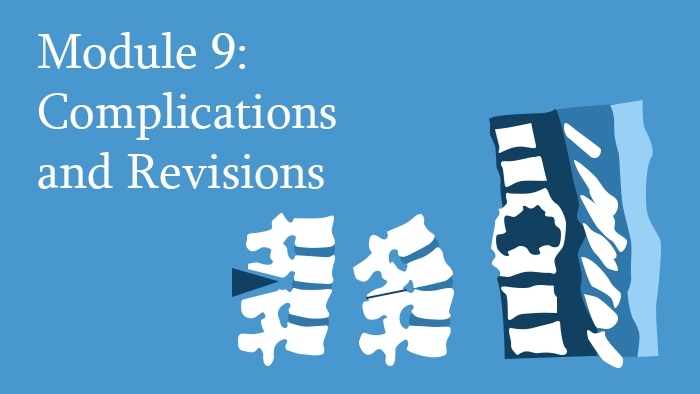 Our spine surgery courses are the most direct route to a qualification in Spine Surgery. 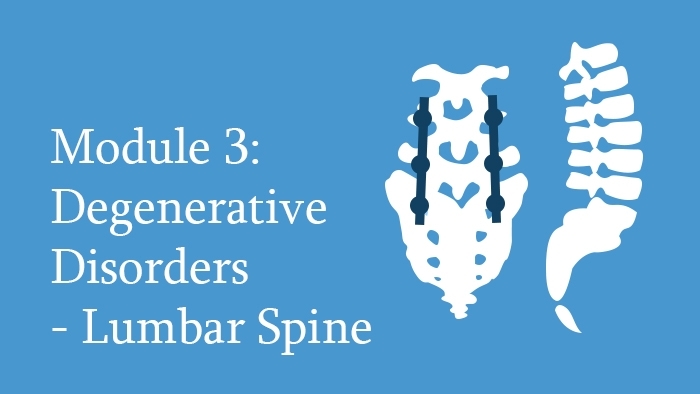 The Diploma in Spine Surgery is a comprehensive Masters-level diploma, which can be bought all at once, or purchased over time as individual Modules. 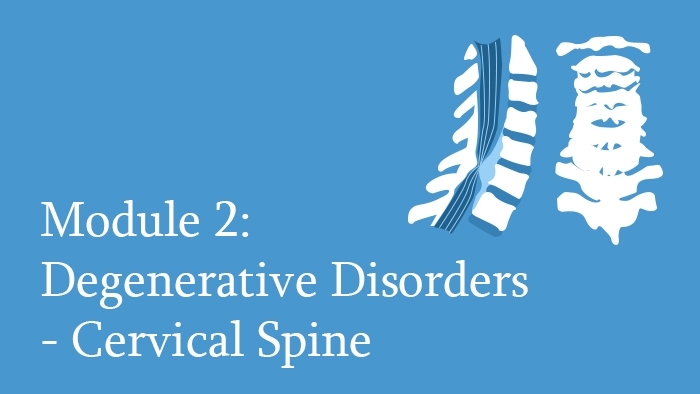 Specialist Certificates provide in-depth study on spine surgery topics. 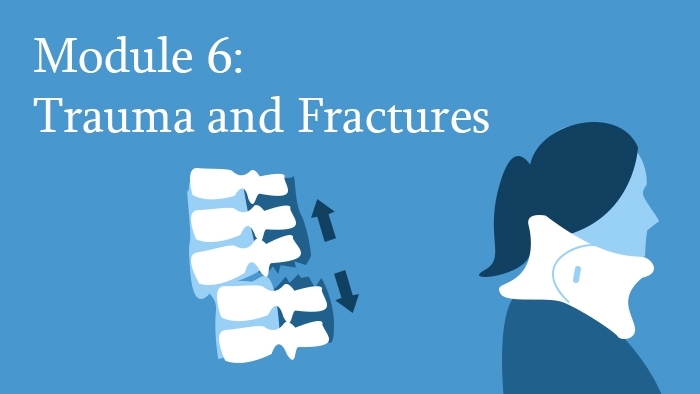 Knowledge Packages are bundles of Spine Lectures, enabling you to work towards Specialist Certificates and the full Spine Surgery Diploma in affordable chunks.